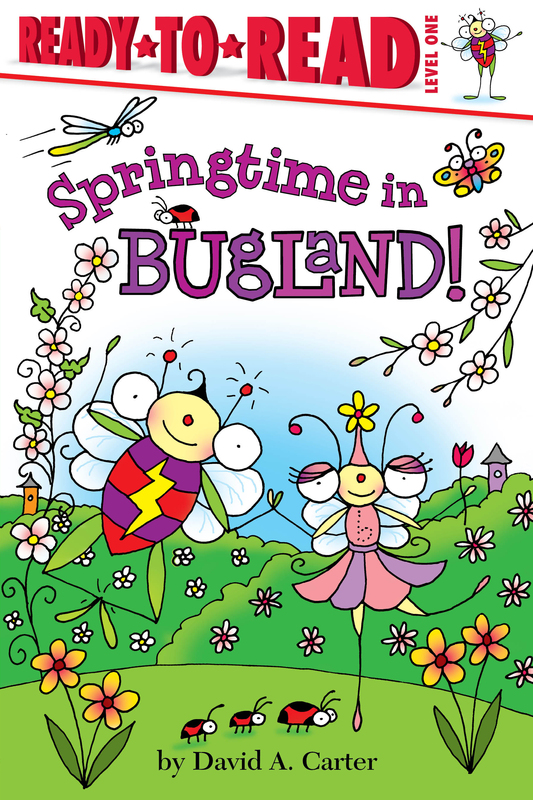 Welcome to Bugland! 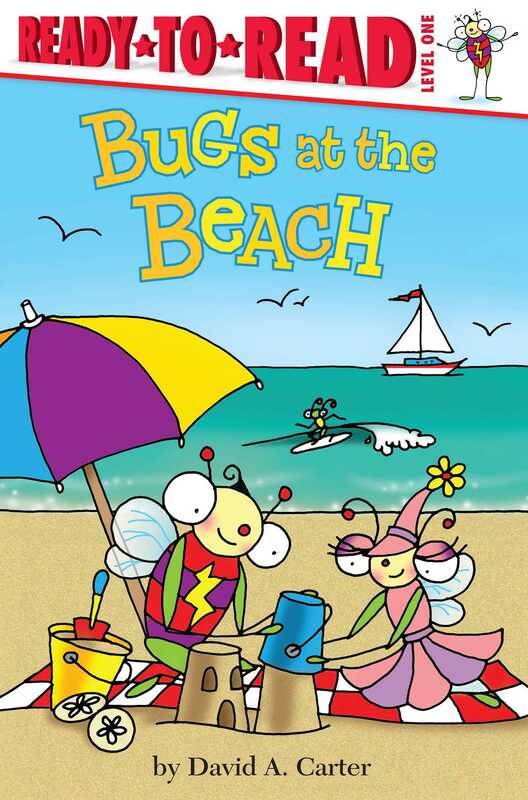 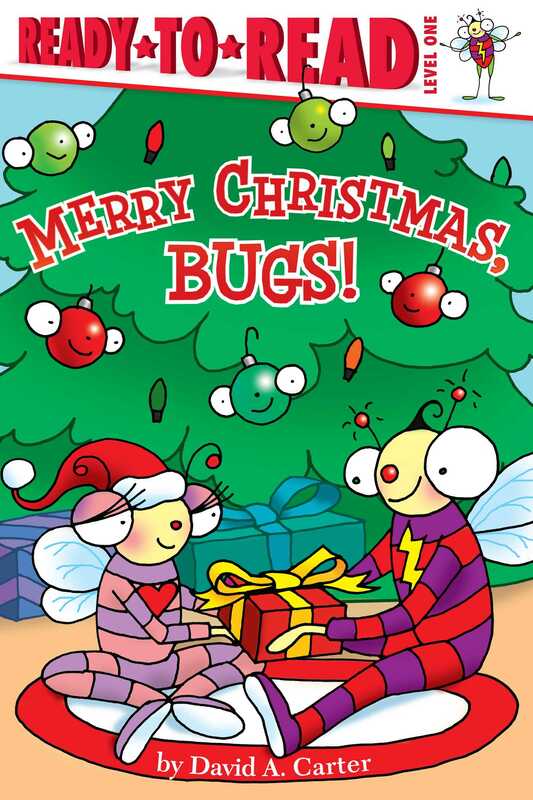 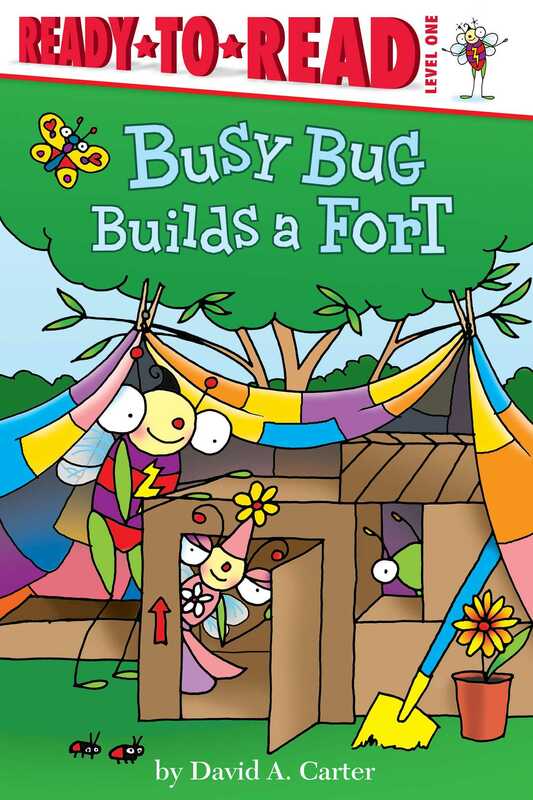 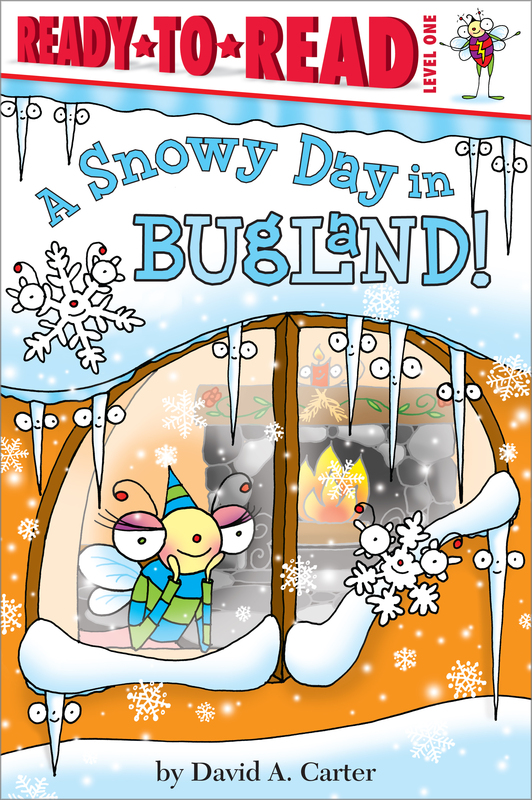 David A. Carter’s bestselling Bugs series gives kids a bug’s-eye-view of this colorful, wonderful world! 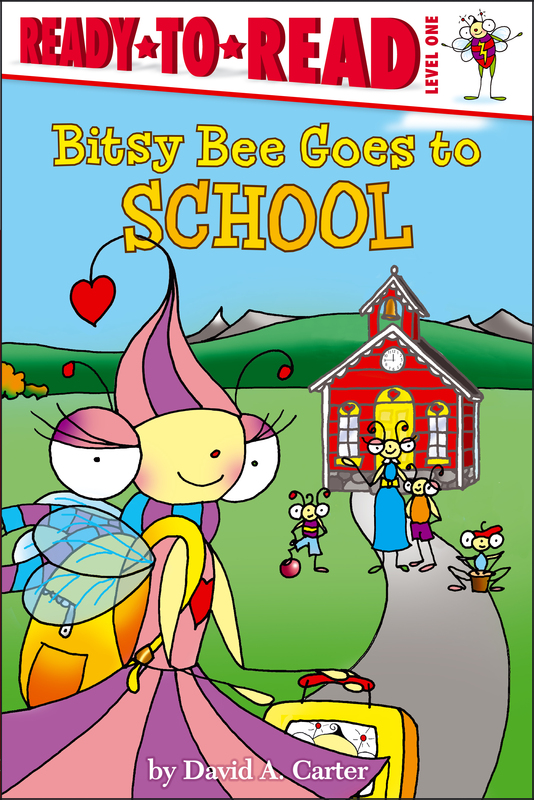 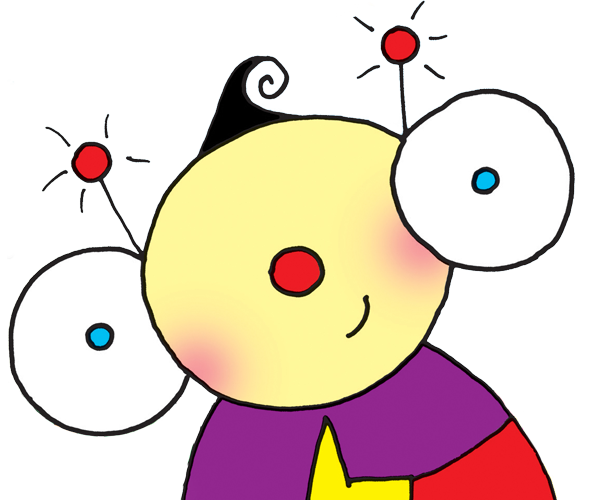 Characters like Bitsy Bee and Busy Bug, stars of their own Ready-to-Reads, make this series perfect for early learning!